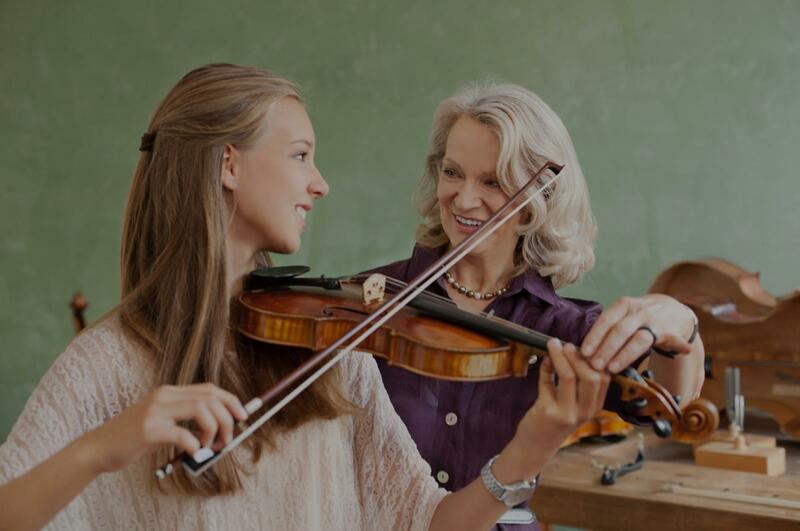 Peachtree Corners, GA Violin Lessons Near Me | Fun Classes. Top Tutors. "Excellent teacher with the patience of an angel. Highly skilled violinist with a teaching method that is tailored to the student's interests." and she made it! My daughter enjoys the pieces assigned, and his constructive feedback has allowed her to fix bowing technique and other problems. Each lesson is focused on improving and learning new and old skills. His teaching has made my daughter a better violinist! The schedule is also flexible to fit all my daughter's activities. If you are looking for an excellent violin teacher, Mark Williams is the one!" hrough the basics and had me playing songs in just a few weeks! Mark made going to lessons fun and engaging and I enjoyed going to each and every lesson! If you are looking for fun lessons where you will learn a lot with a very talented, patient and encouraging teacher, then I highly recommend taking lessons with Mark!" "I had a great experience with David. He is really patient while also making you push your own limits. I learned a lot in the first class and I'm hooked. He is very knowledgable about music and at times, I had to ask him to slow down and explain some of the terminology but at the same time it gave me the impetus to go and learn more. Loved the experience :)"